While the GR Supra A90 Produciton Car was released in Detroit with lots of fanfare, and with Akio Toyoda giving his proud presentation in English language. 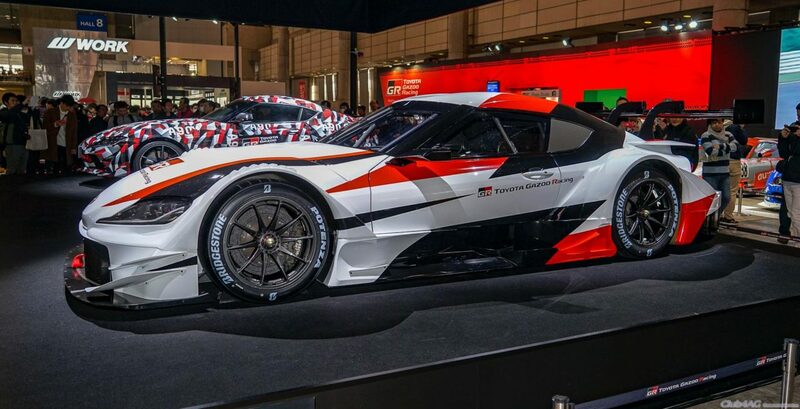 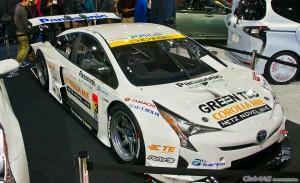 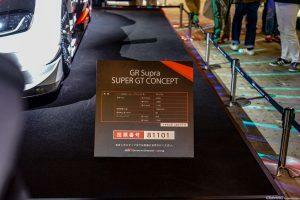 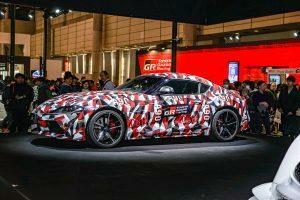 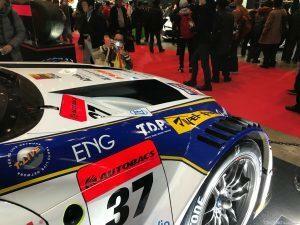 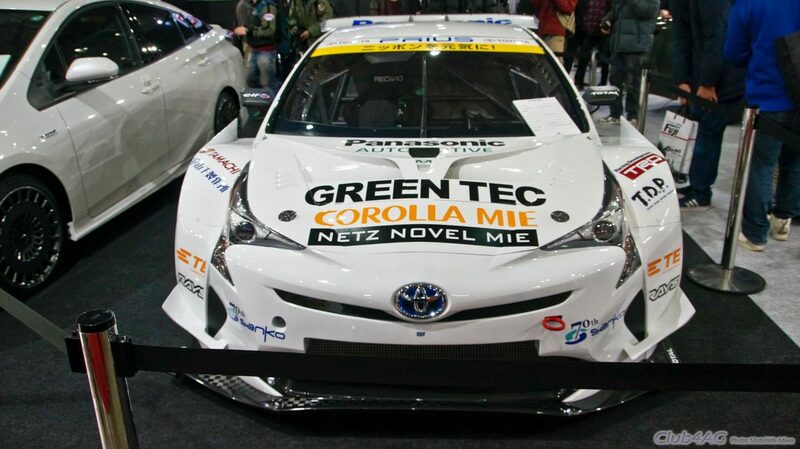 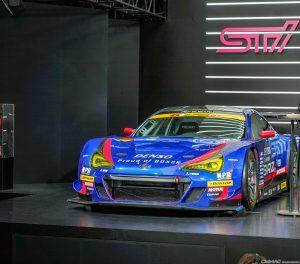 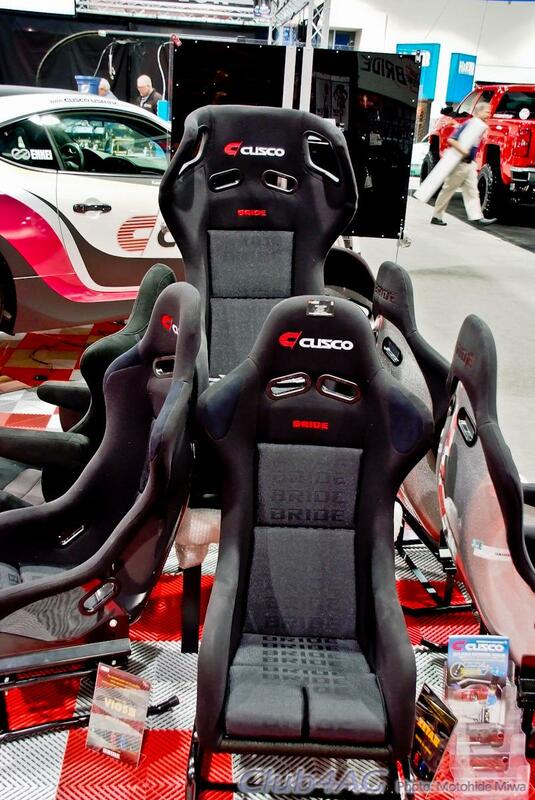 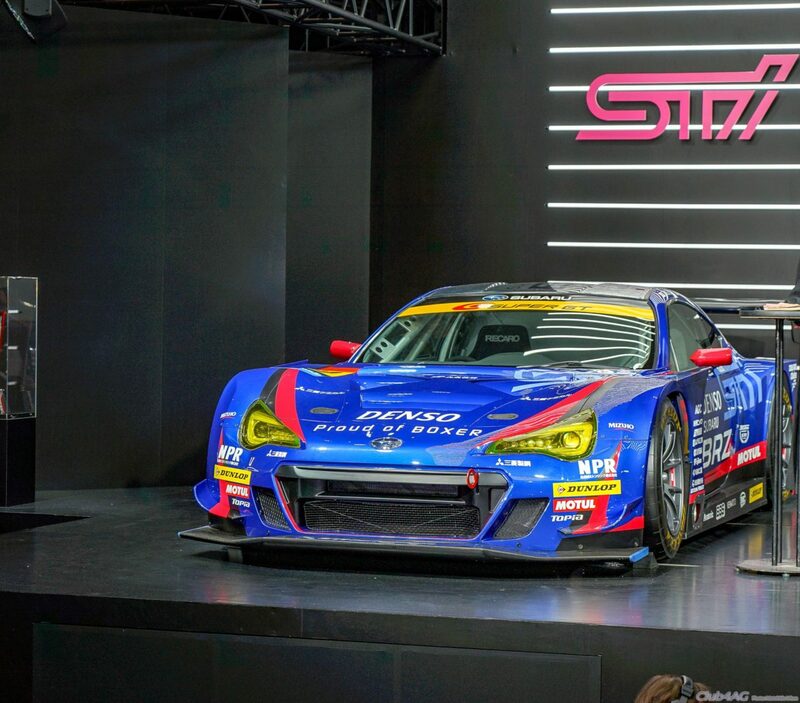 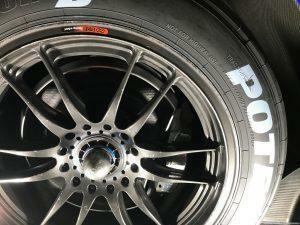 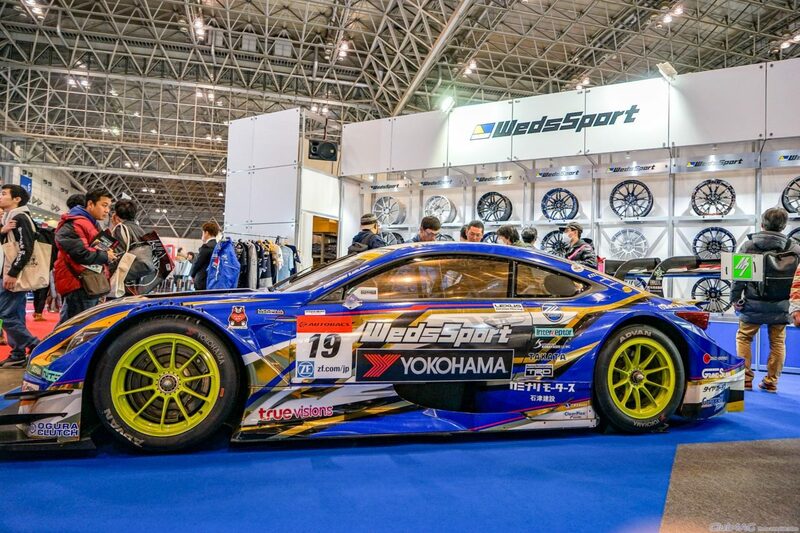 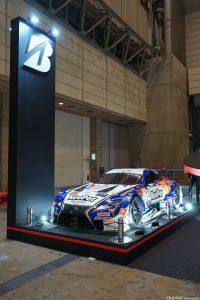 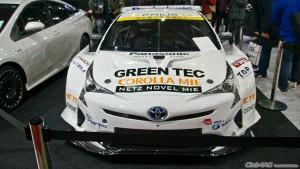 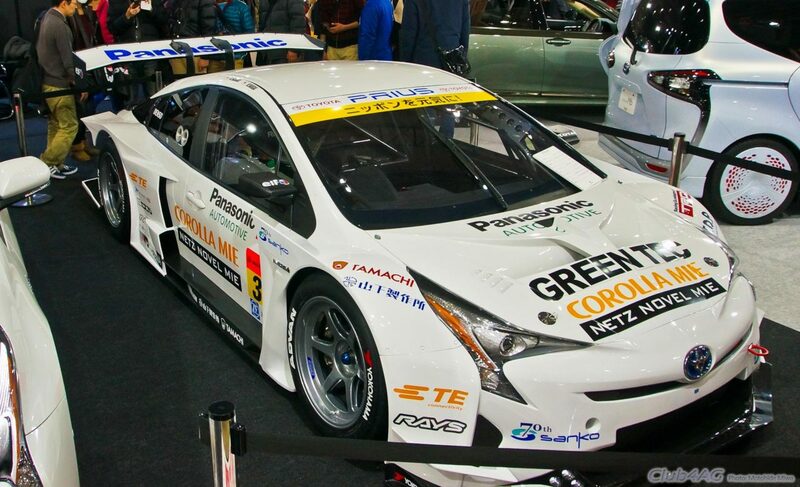 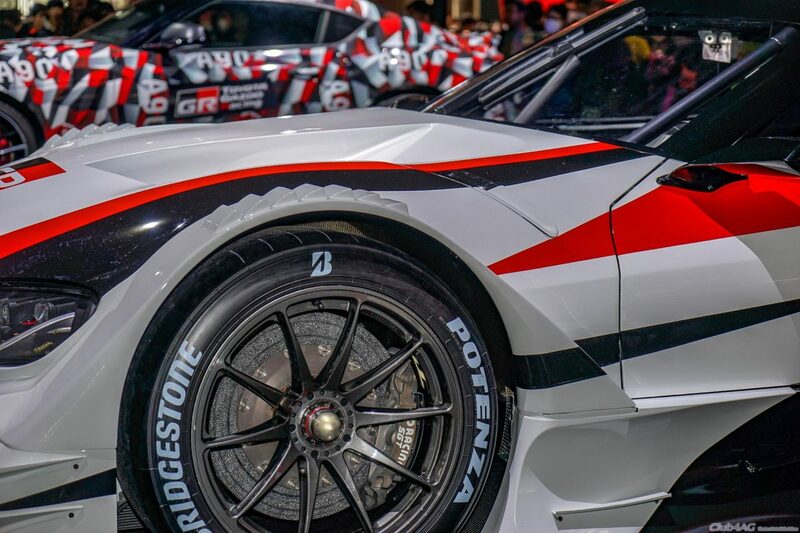 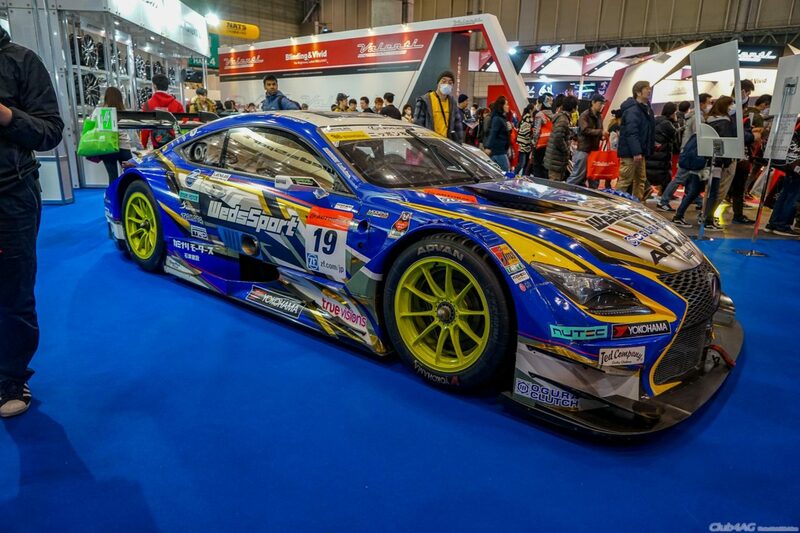 But, silently at Tokyo Auto Salon the same week, the Gazoo Racing Supra GT500 was unveiled. 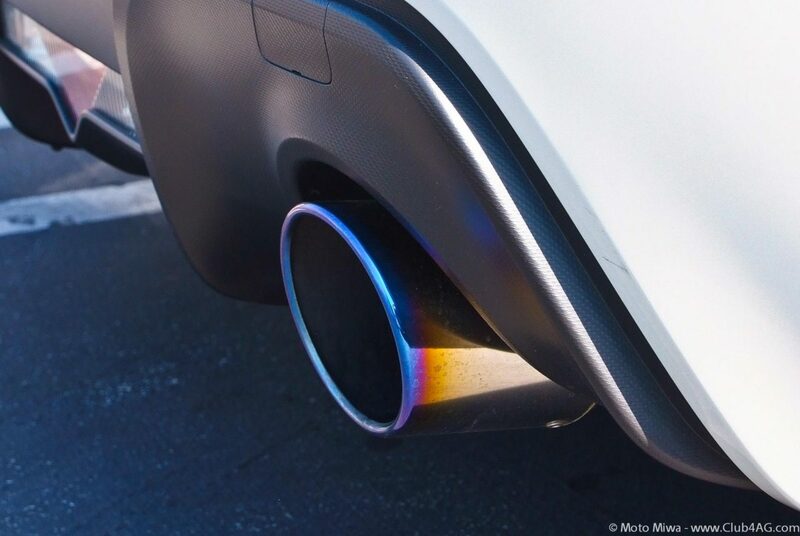 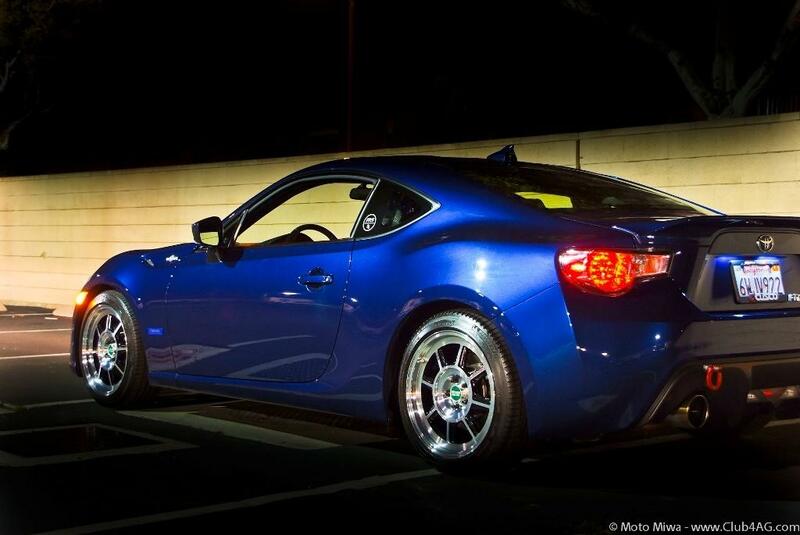 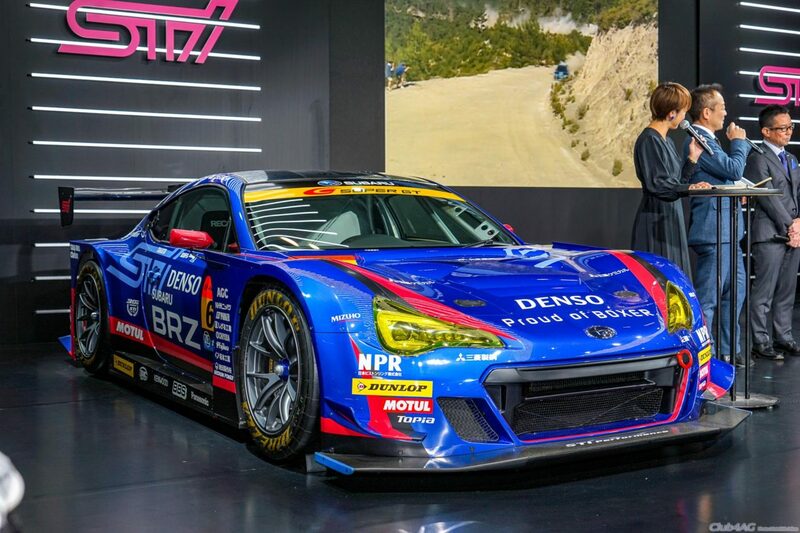 This car is a direct replacement for the current Lexus LC-GT500 with a carbon body construction by Dome using the Mother Chassis, and powered by the Toyota RI4A inline 4, 2.0L turbocharged engine at 550Hp range. 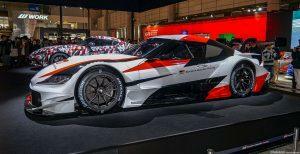 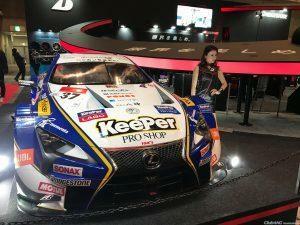 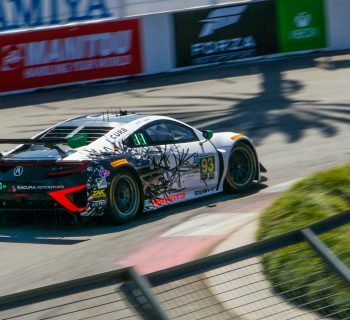 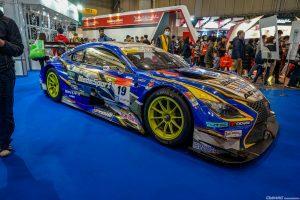 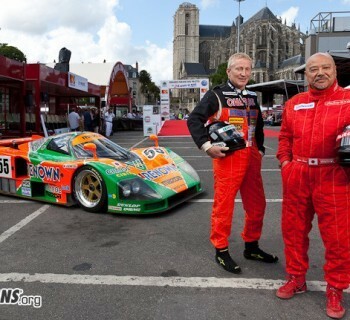 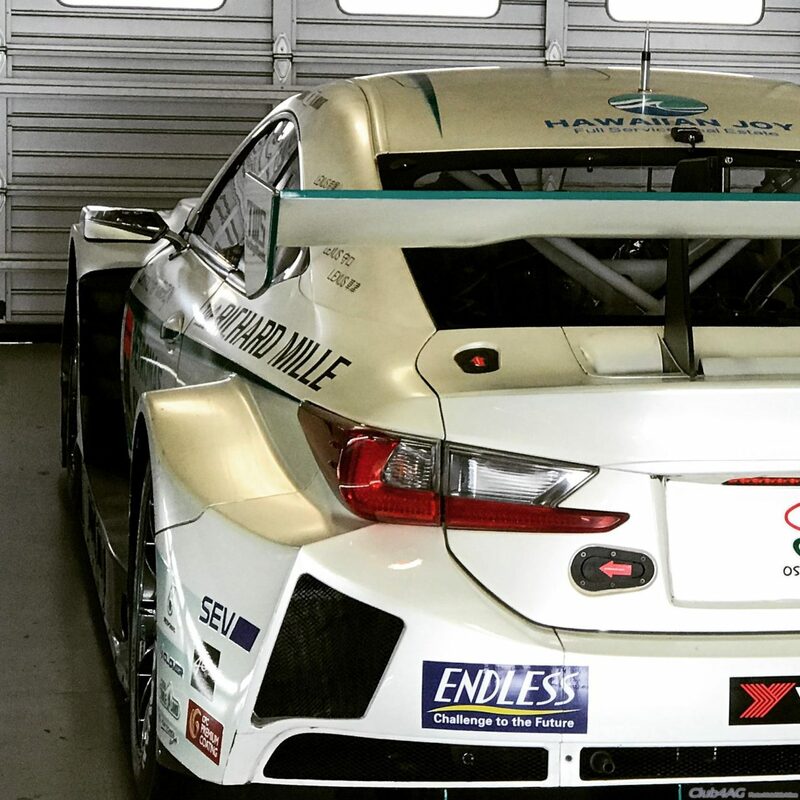 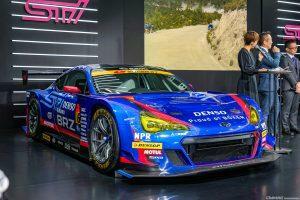 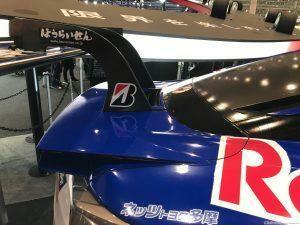 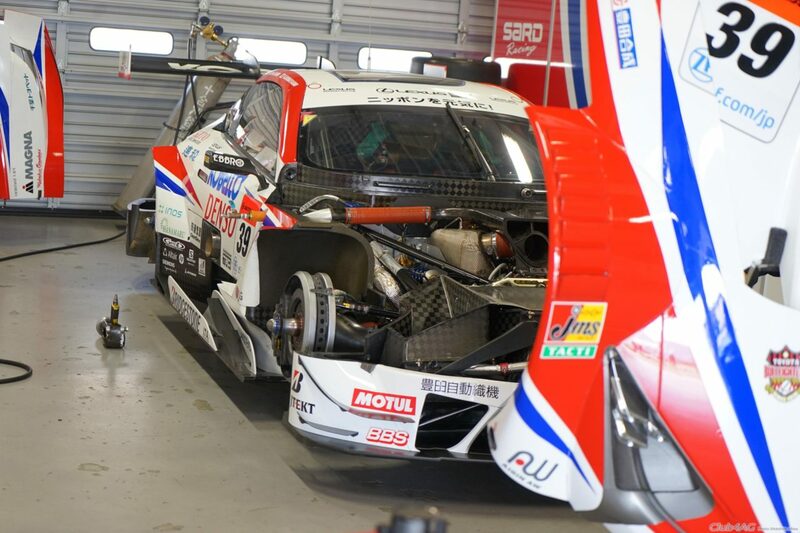 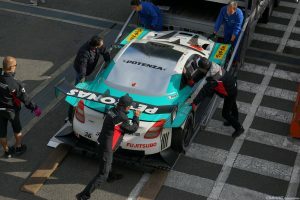 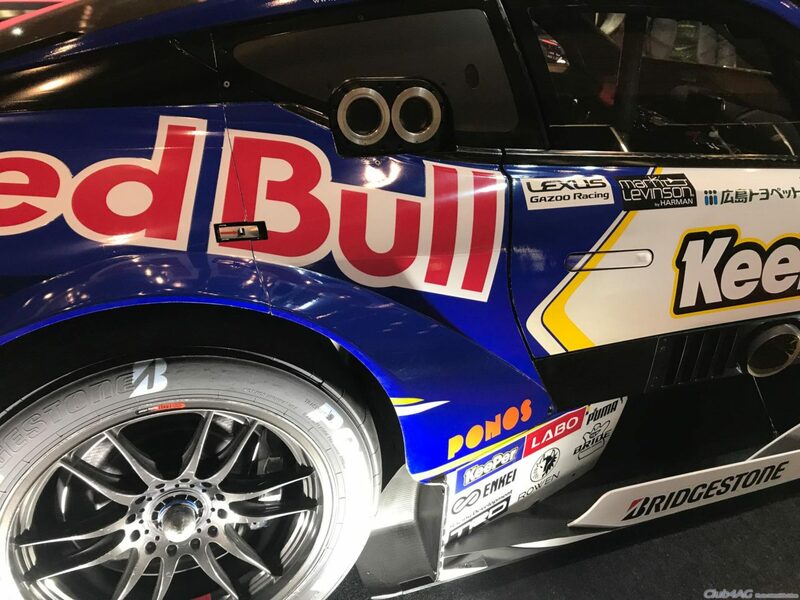 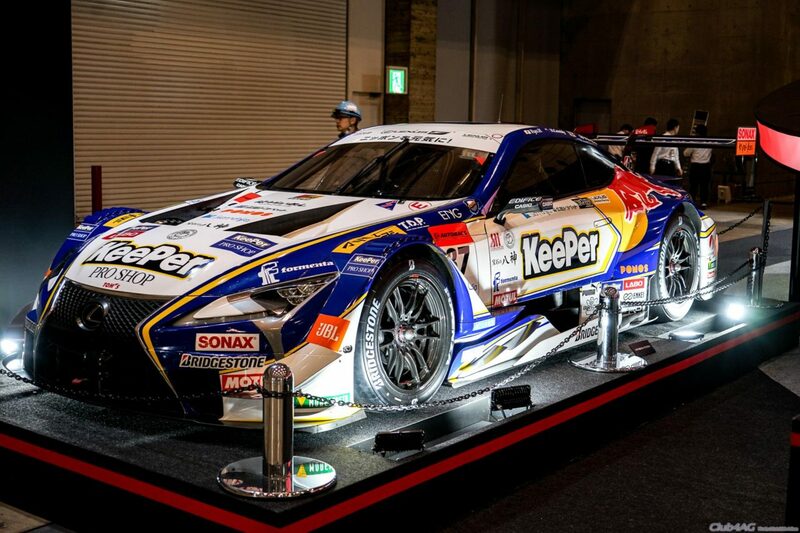 It will participate in the Super GT Series with presumably, the current 3 teams under Tom's Racing and 1 by SARD Racing. 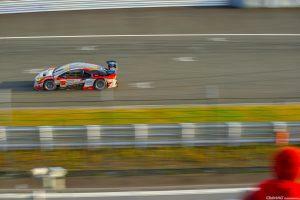 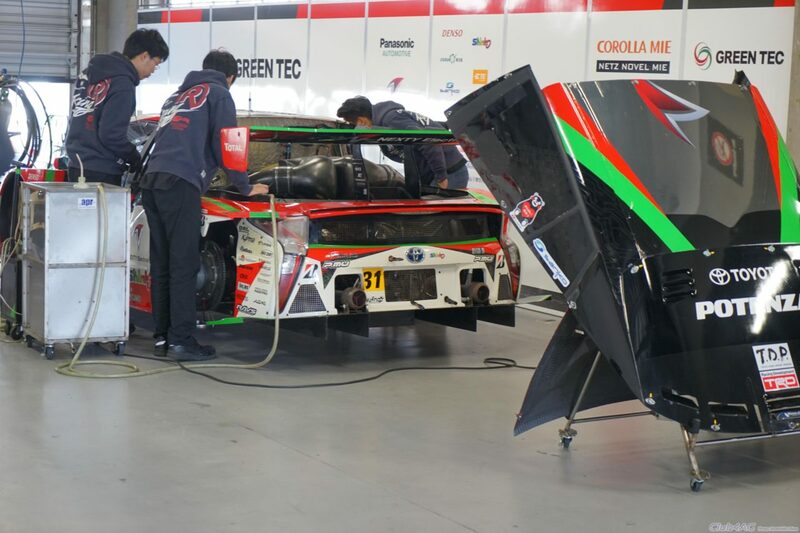 These are the two factory works client teams in Toyota Gazoo Racing Super GT 500 class. 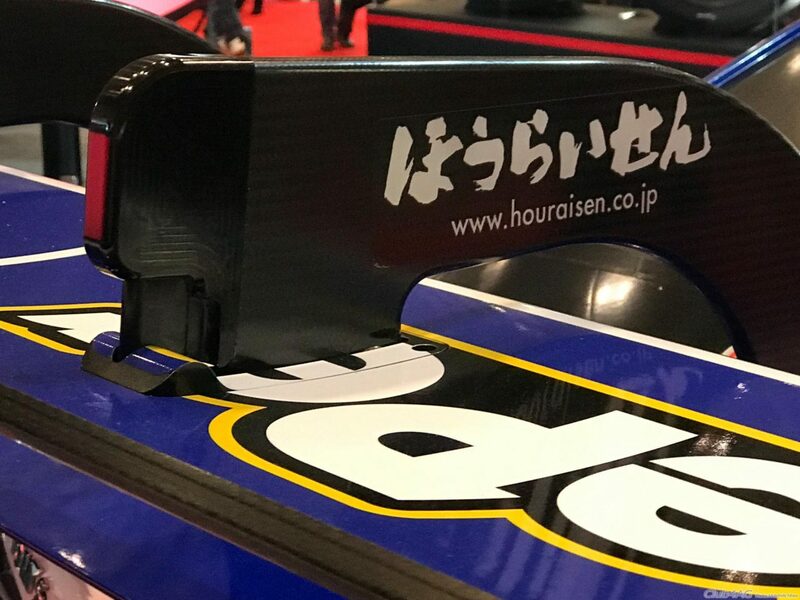 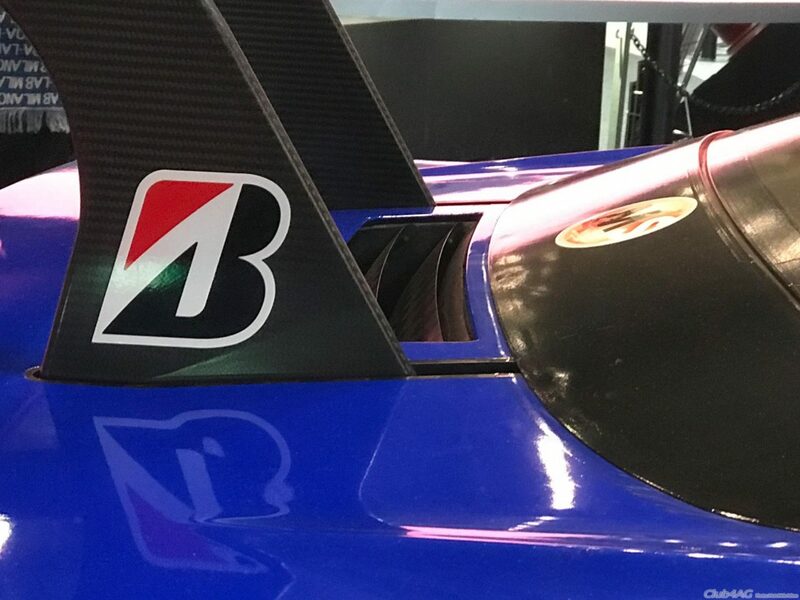 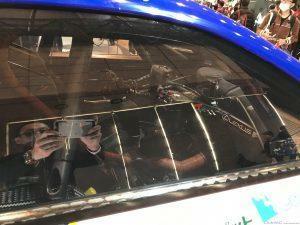 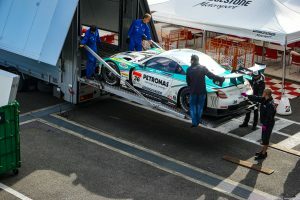 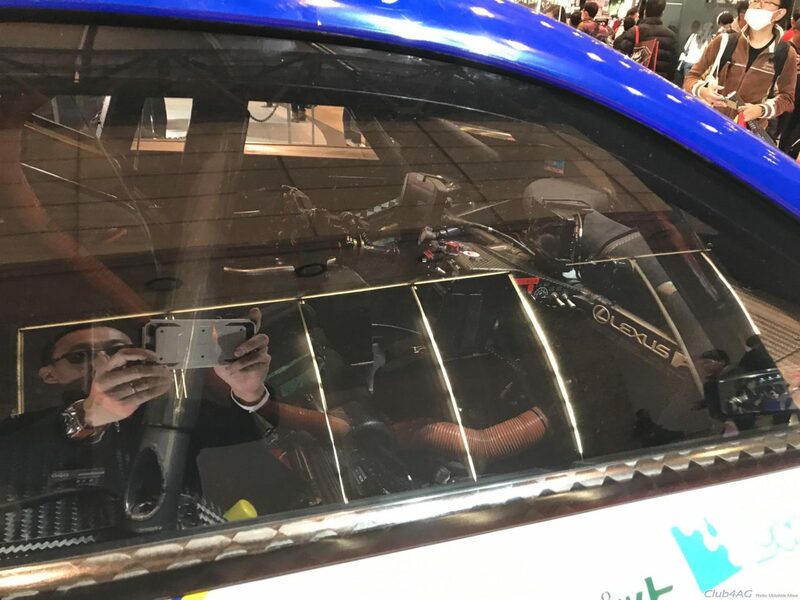 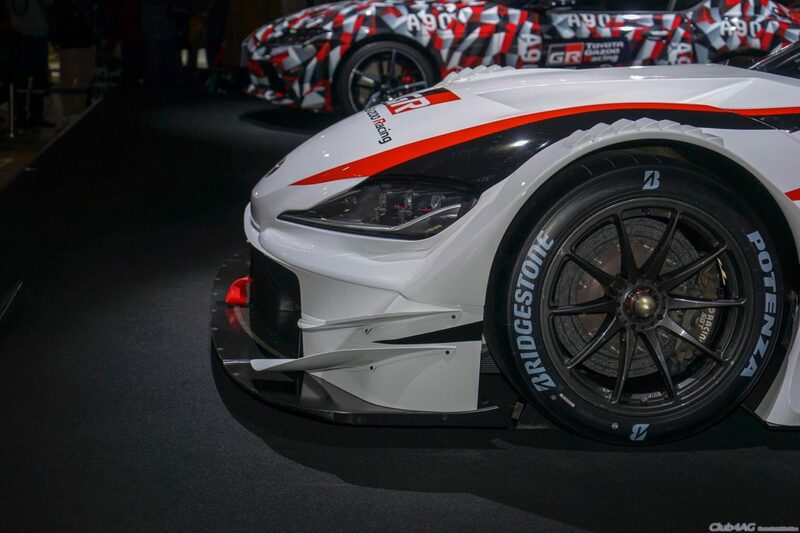 The LC-GT500 using the same platform chassis and engine won the Super GT title in 2018, and with this new chassis there are promises of even further potential. 2019 will see another year of development for this chassis and is scheduled to replace the GT500 Lexus LC in 2020. 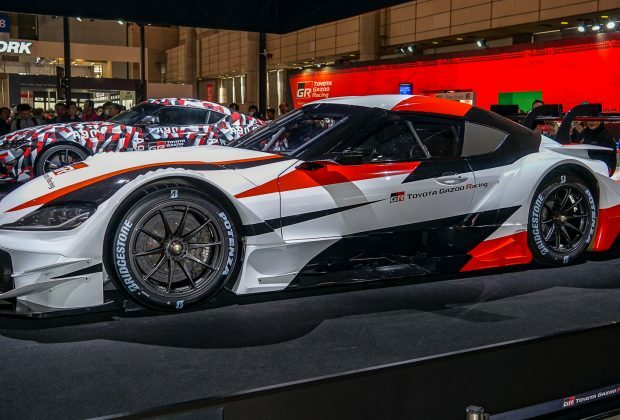 Rivals for this is the Nissan GT-R GT500 and Honda NSX GT500, and we have yet to find out what improvements they will make to combat the Supra coming in 2020. 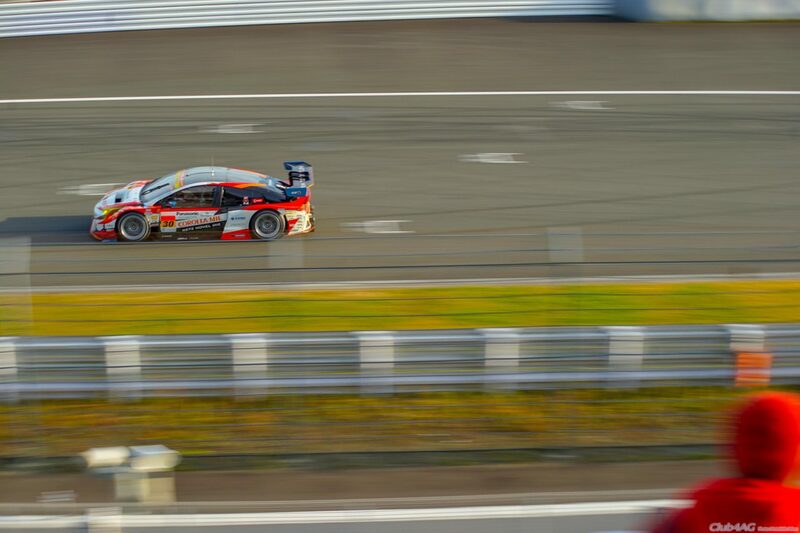 This will be an exciting year in Super GT Racing, that is for sure! TOYOTA GR GT500 SUPRA 2019 Reveal, to replace the LC500's by 2020. 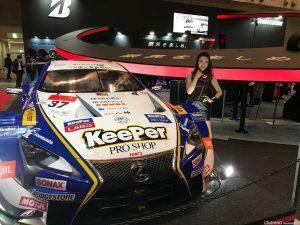 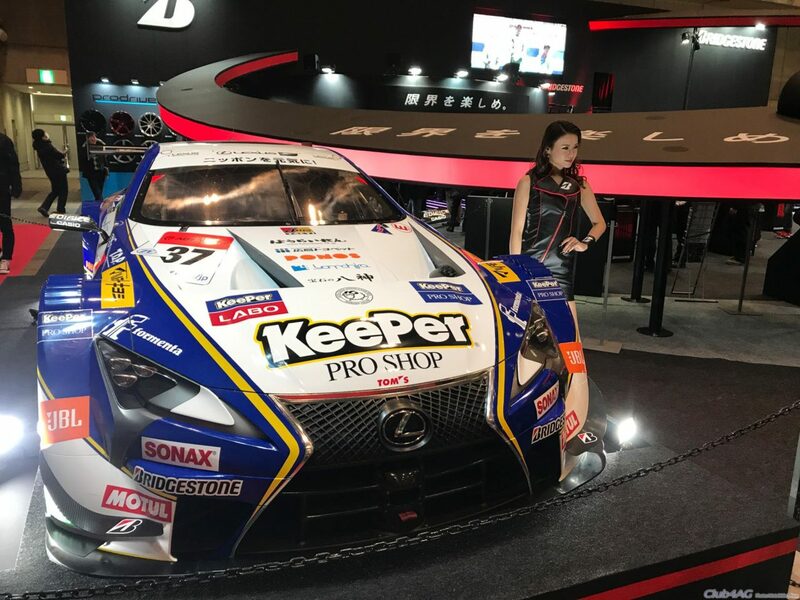 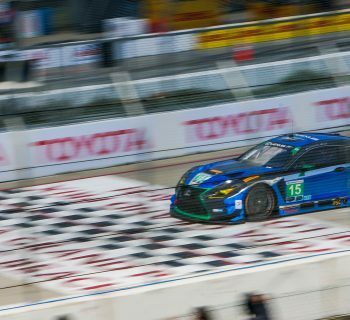 Last Year's LEXUS LC-GT500 Champion Tom's Keeper Pro Shop LC-GT500.